The Council is asking now people to comment on the draft document for local views within the borough. This document aims at defining the different types of view that have some local significance and deserve protection within the borough. 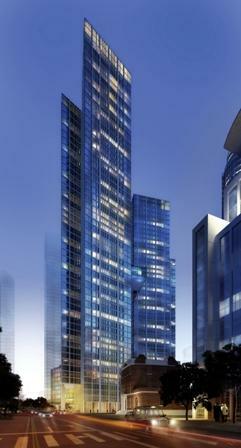 A residential tower block of 60 floors is to be built next to the Thames following a £700 million deal signed in China yesterday by Dalian Wanda Group. 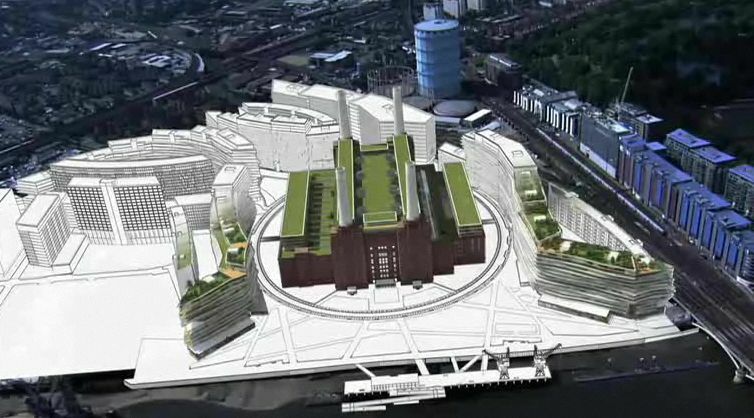 A roller coaster for Battersea Power station? 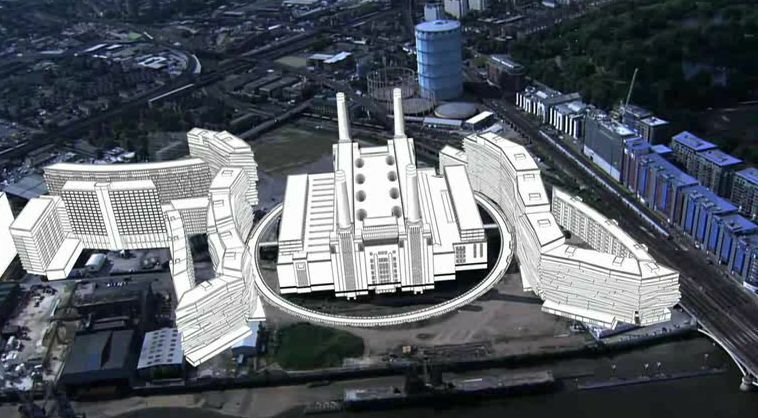 Paris-based practice atelier Zundel Cristea (AZC) has won the competition (results announced mid-March 2013) to transform the Battersea power station into a museum. The proposal is based on the Parisian Cité de l’Architecture model, and will present a panorama of architecture and cultural heritage from the Middle Ages to today. 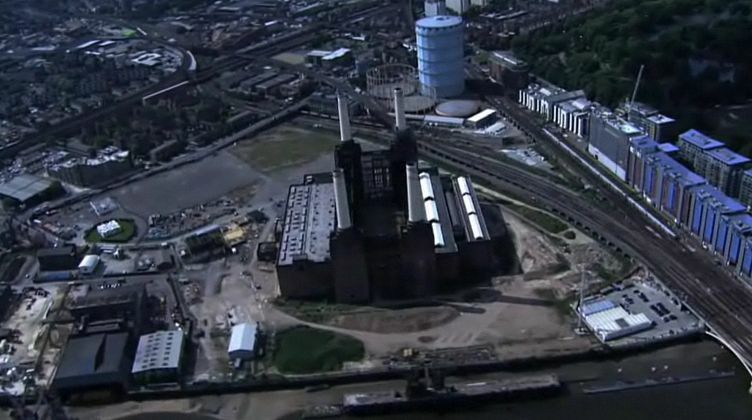 To complete our previous article on the final project in Nine Elms last July and the schemes around the Battersea Power station, I have collected some screen-shot from the movie displayed on the official website to present the project of redevelopment (click on the photos to see bigger). You can read also comments on the video on Cllr James Cousins’ blog. In a recent article published by the Wandsworth Guardian, the Mayor of London said that plans to redevelop Battersea Power Station have met with the broad approval, but the scheme needs to offer more affordable housing. 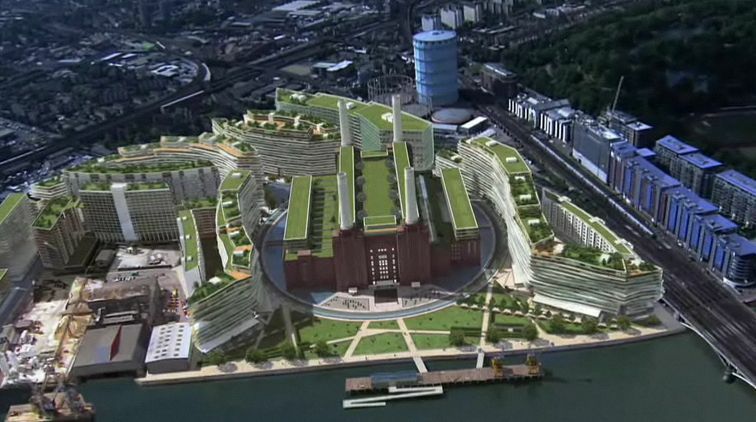 Boris Johnson told Real Estate Opportunities (REO), which owns the iconic station site, said the scheme did not comply with the London Plan and he expects the “maximum reasonable amount” of affordable housing.